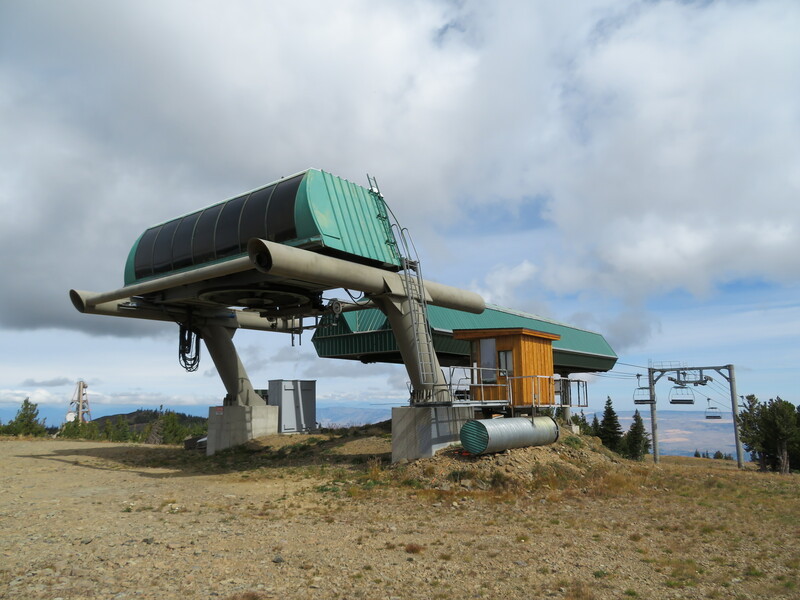 Washington’s second longest chairlift is slated to be replaced with a newer version this fall. The fifth US state to feature a bubble lift will be a place close to my heart – Washington. 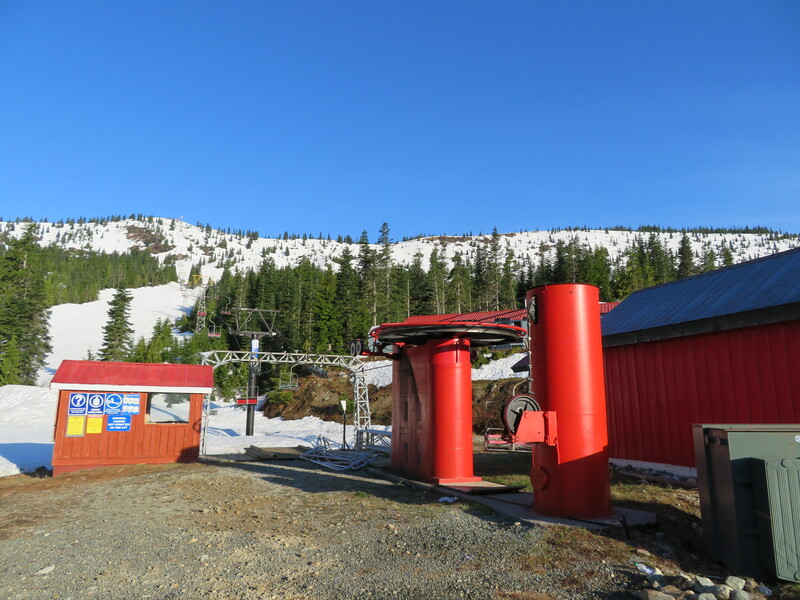 Although both Alterra and Vail Resorts now operate mountains in the Evergreen State, it’s independent gem Mission Ridge that will debut a bubble lift next season. Subject to Forest Service and state approvals, the used detachable quad will replace the Poma-built Liberator Express, which launched in 2005. 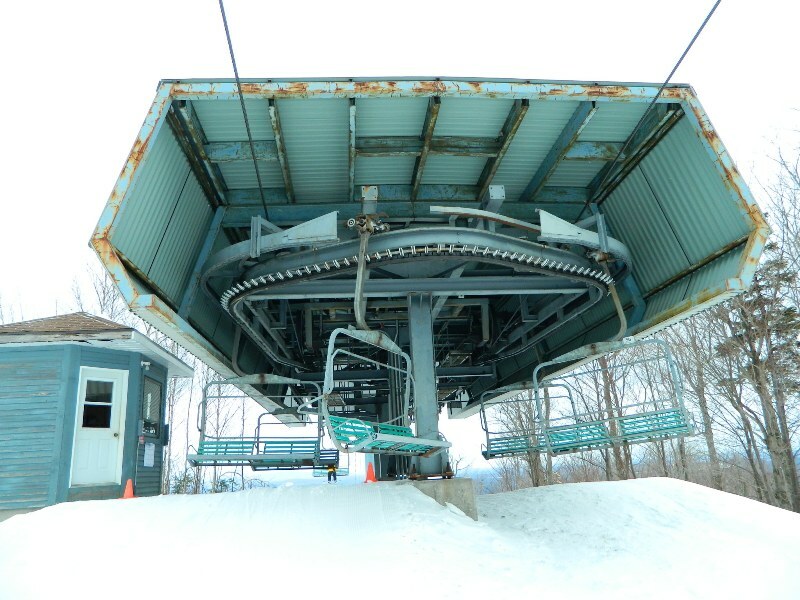 The existing lift came used from Winter Park and is now 34 years old. 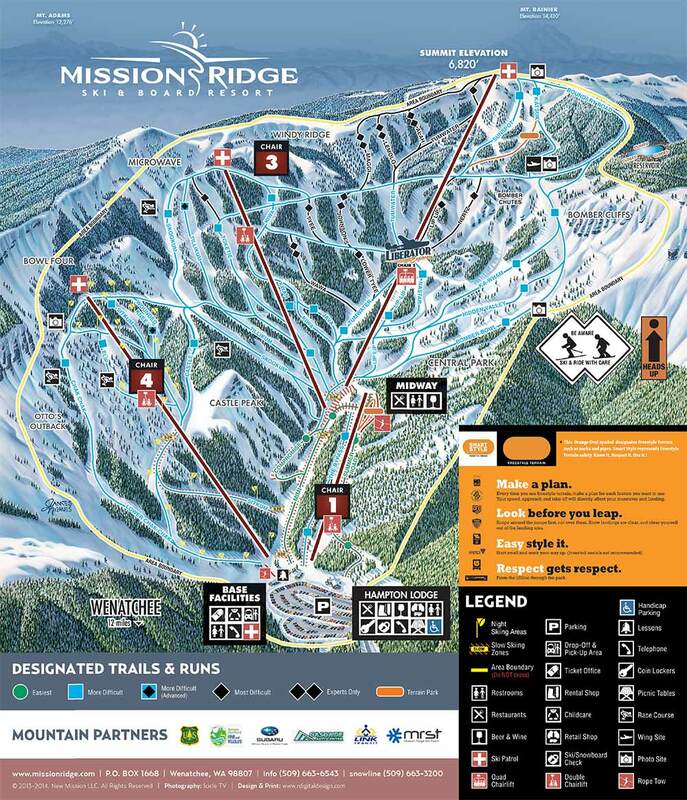 “We feel fortunate to have this opportunity,” noted Larry Scrivanich, the Seattle entrepreneur who purchased Mission Ridge from Harbor Properties 16 years ago. 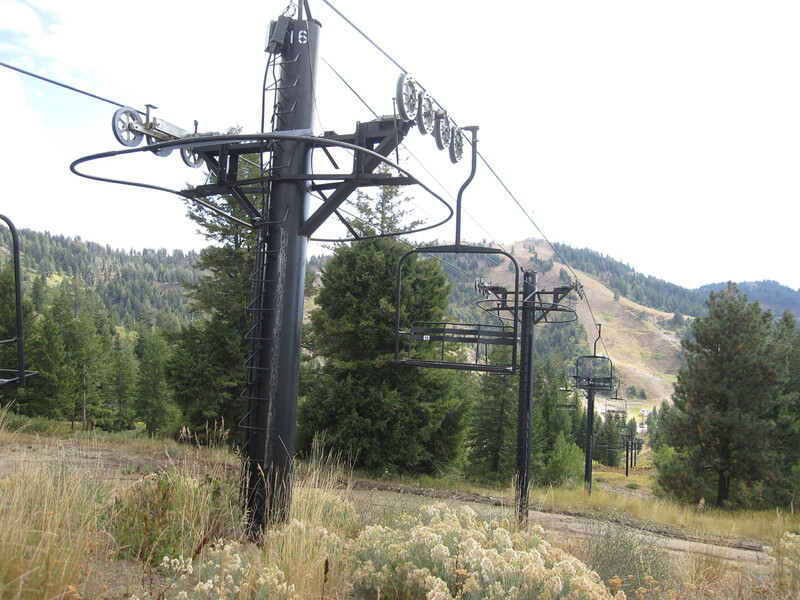 At the time, Harbor also owned and had invested in new lifts at two other mountains while mostly neglecting its Wenatchee property. Under Mr. Scrivanich’s leadership, Mission not only added the Liberator Express, but also Washington’s most comprehensive snowmaking system. 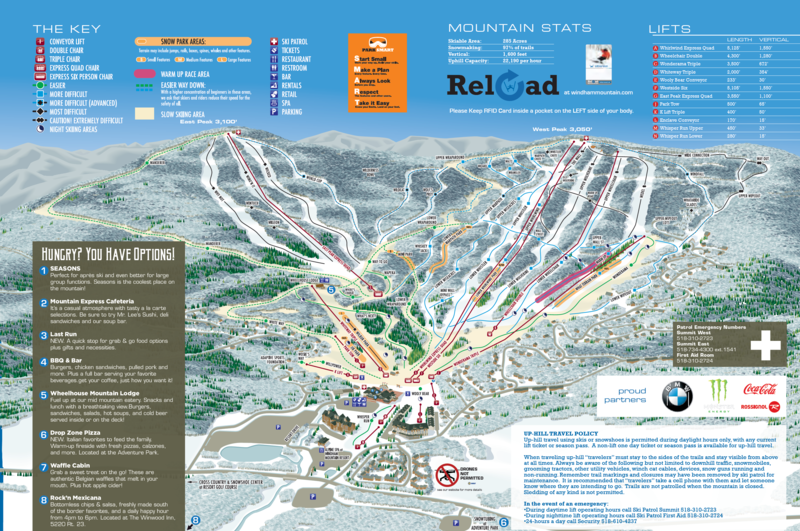 The resort recently launched an expansion plan, seeking to add three more lifts and a ski-in, ski-out village northeast of the current base area. Some noted at the time of the announcement that the Liberator lift should be addressed first. Now it will be, though with another used lift. 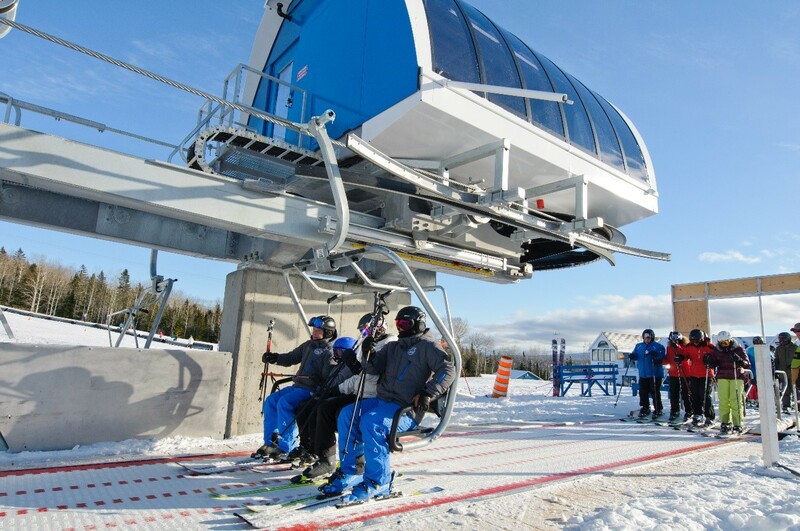 If all goes according to planned, Mission Ridge guests can be the only ones in the world to ride a classic Riblet double chair to a bubble detachable next winter. 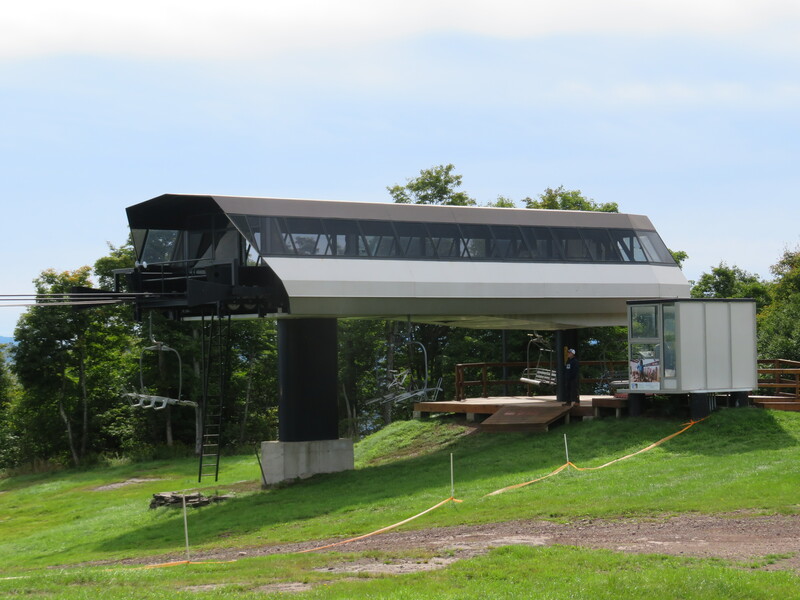 Correction: This story originally stated that the lift would be new from Doppelmayr. 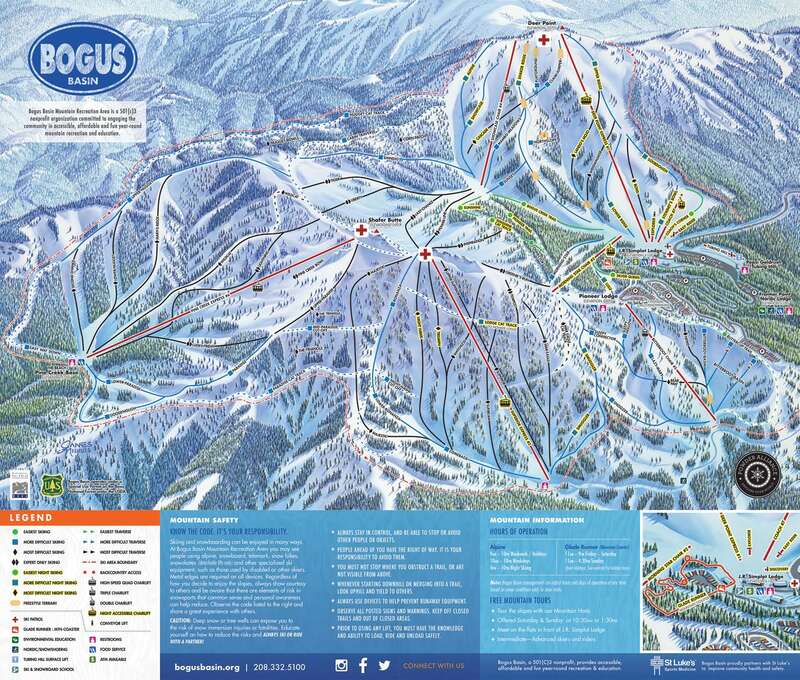 It has been updated to reflect that the lift, while Doppelmayr, is coming used from Europe.